Choose The University of Alabama if you are interested in attending a university that provides a high-quality education at an affordable cost; a beautiful 1,200-acre residential campus in an all-American city; 197 degree programs; scholarship opportunities; more than 600 student organizations; and faculty and staff who genuinely care about your success. Contact Admissions or request printed materials. Connect with a regional recruiter in your area. Apply for admission. Take a virtual tour. 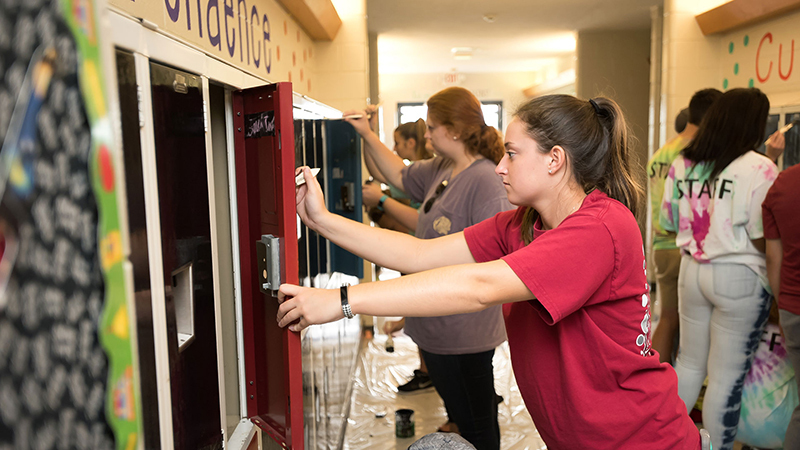 Check out the viewbook for more information about UA and the undergraduate admission process, housing, meal plans, technology resources, scholarships and financial aid. 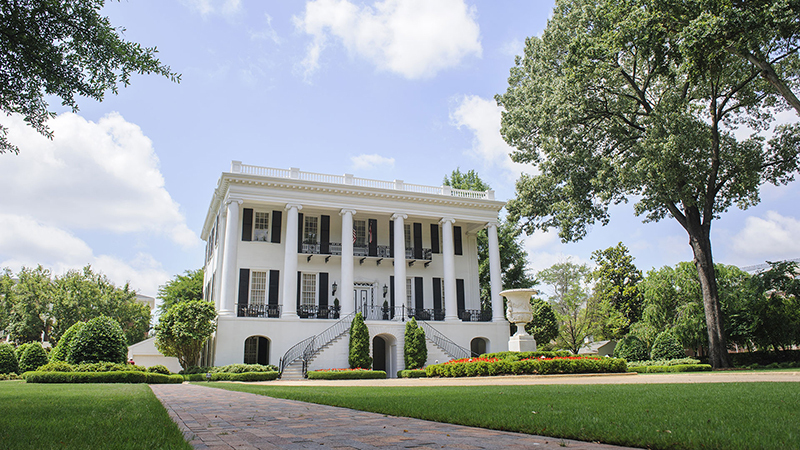 Find the information and assistance you need to finance the cost of an education at The University of Alabama. The financial aid staff is dedicated to making the financial aid process as straightforward as possible whether you are applying for grants, loans, work study or student employment. 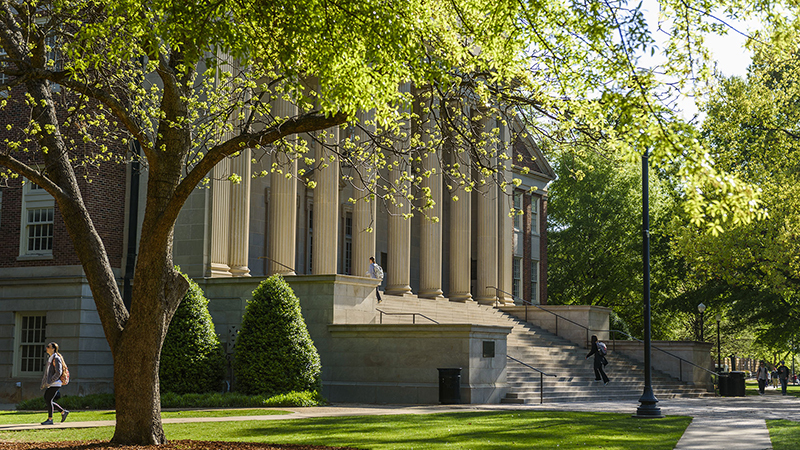 Review comprehensive information on financing the cost of a UA education. 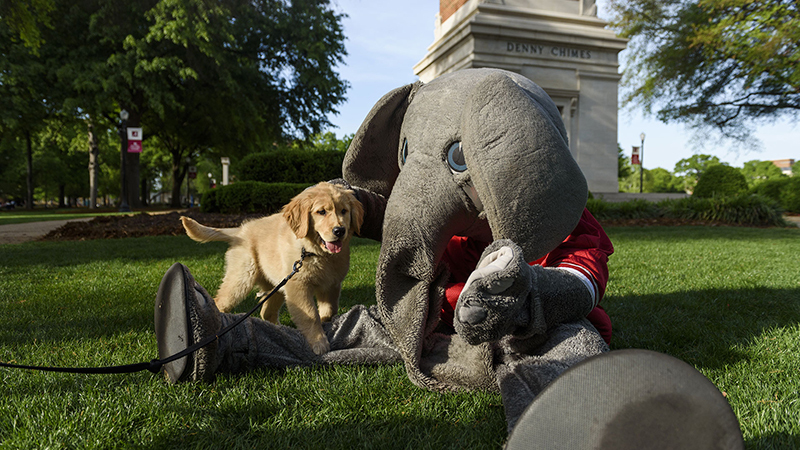 Explore opportunities to earn merit-based academic scholarships from UA. 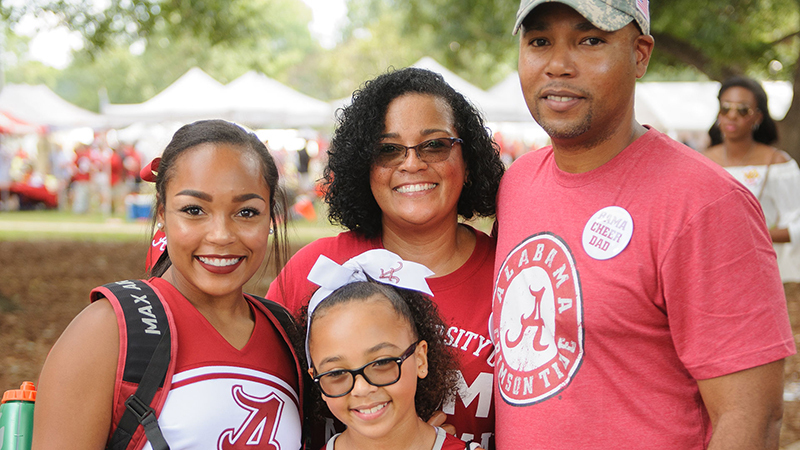 Use these resources to help determine what to budget for as you prepare to attend The University of Alabama. 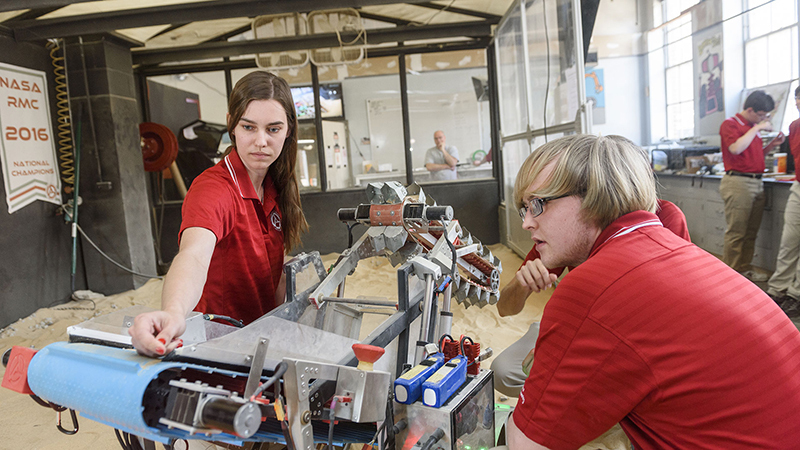 Anticipate in-state and out-of-state tuition and fees and estimated costs for the 2018-2019 academic year. 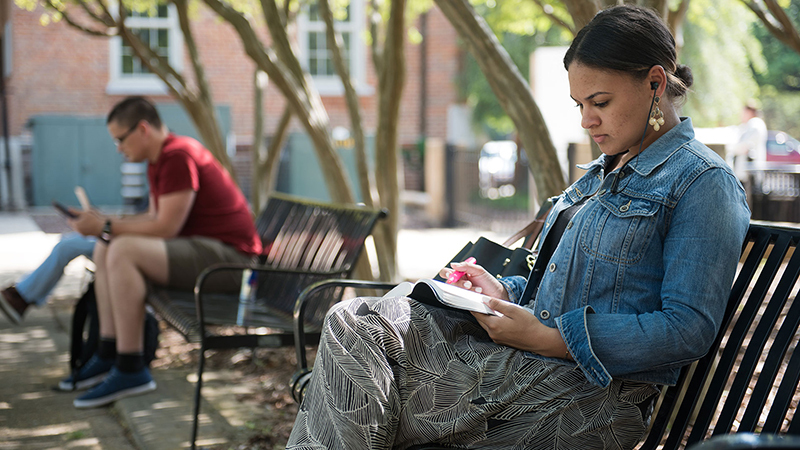 Learn the annual tuition rates and general fee estimates for attending UA. 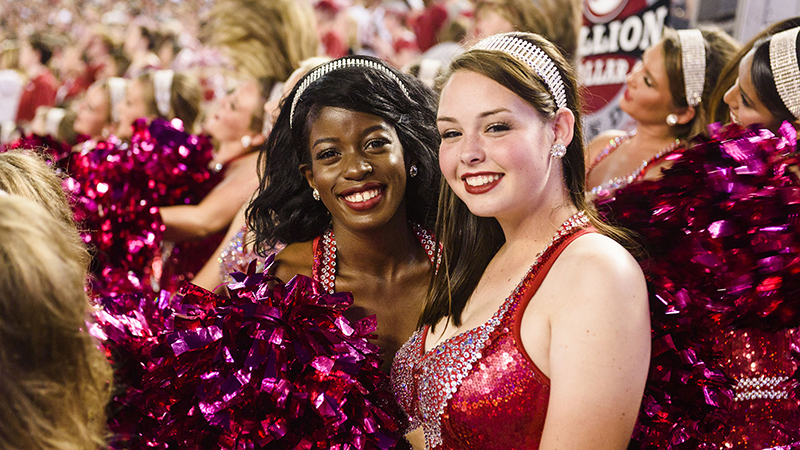 Estimate the total annual cost of attending UA based on specific details. 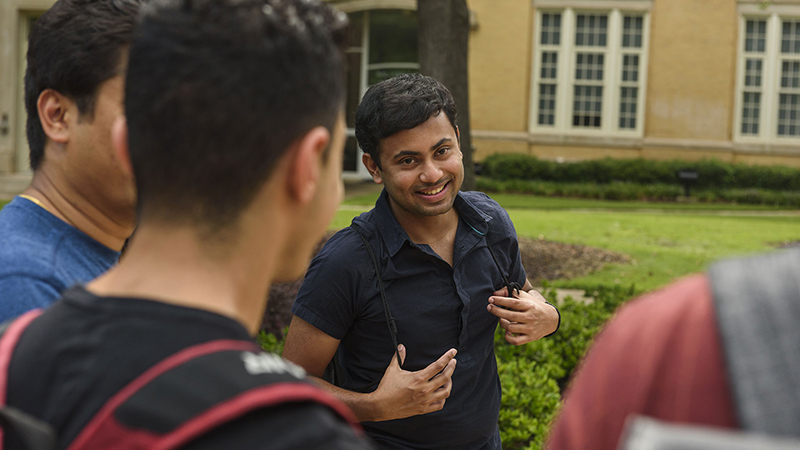 Learn admissions requirements and apply for graduate school. 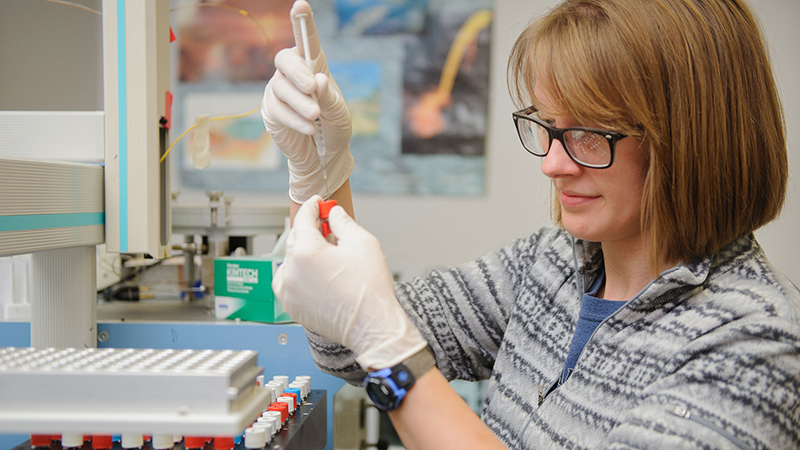 Explore more than 150 master’s, educational specialist and doctoral degree programs. 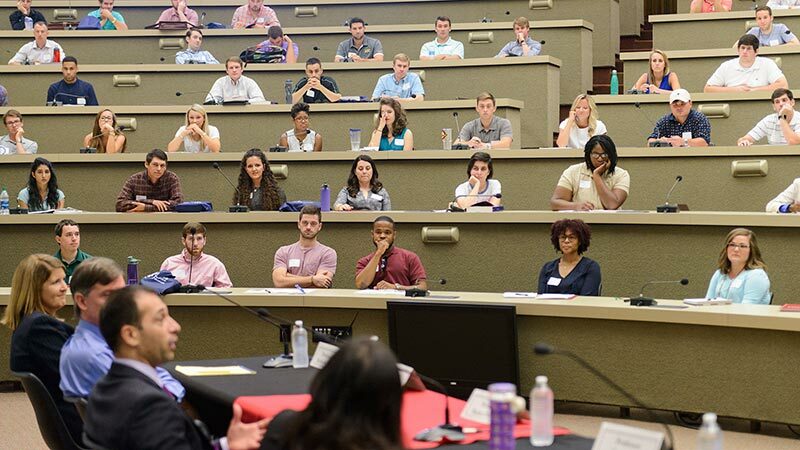 UA’s Hugh F. Culverhouse Jr. School of Law is the place for you if you are looking for outstanding first-year experience, a strong community atmosphere, great faculty relationships, lower tuition and student debt, innovative elective offerings, hands-on legal experience and fellow students who join together to serve others. 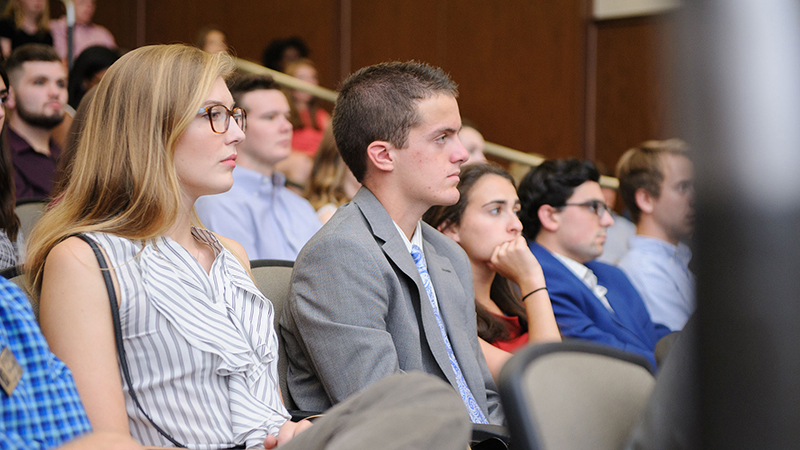 Review admissions criteria and apply to UA’s Hugh F. Culverhouse Jr. School of Law. 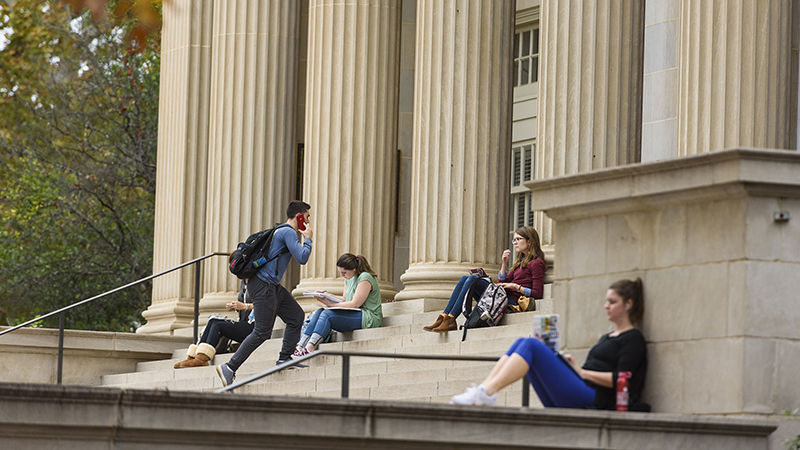 Explore curriculum and class descriptions for law degrees at UA. 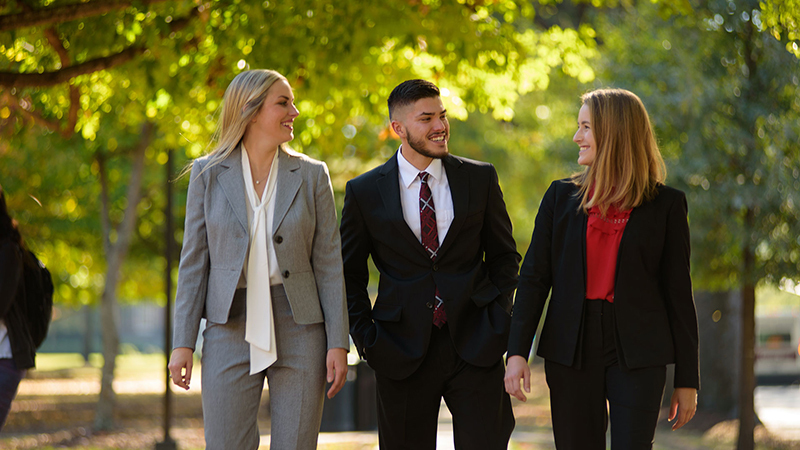 As a parent of a current student, you are a valued member of The University of Alabama family, and we are excited and proud to partner with you in your student's success at the Capstone. 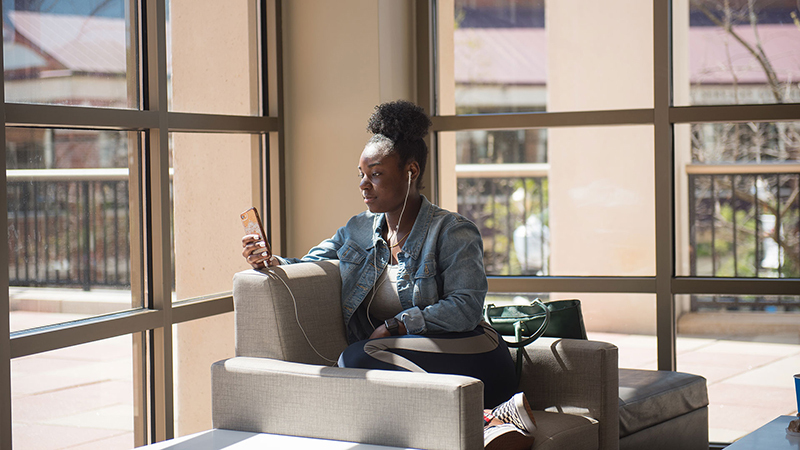 We offer a variety of ways that you can stay aware of key events and activities in your student’s college career: admissions, financial aid and scholarships, health insurance, student activities and class registration, for example. And, we have an active parent programs organization that facilitates and enhances communication with you throughout the year.